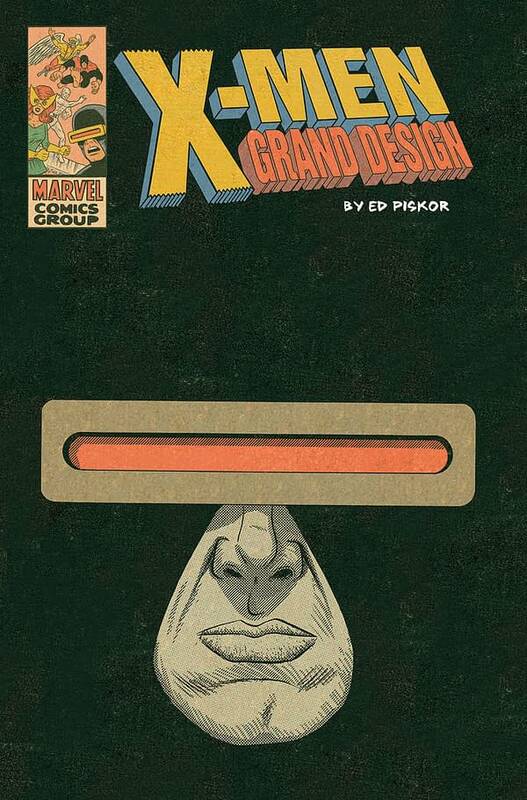 Earlier today, Bleeding Cool let you know that Ed Piskor‘s X-Men: Grand Design #1 and #2 were going to second printings on February 14th, two months before the before the oversized trade paperback comes out in April (the first issue will be recoloured by the way). 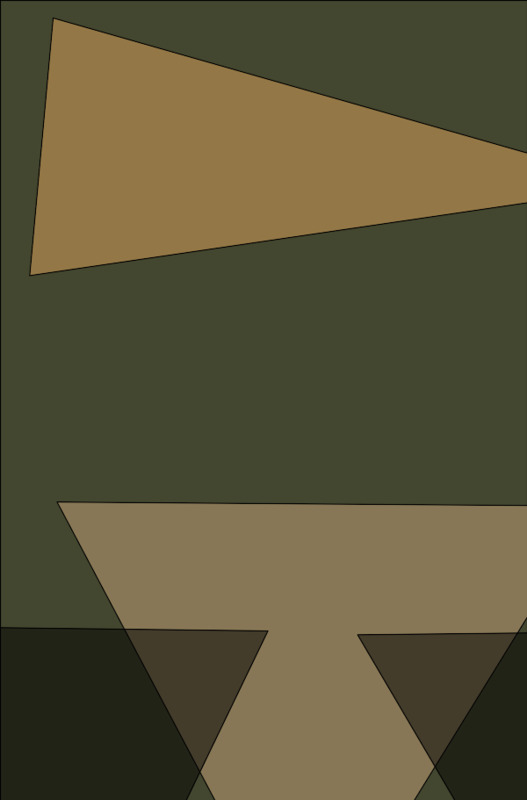 • Revisit all of X-Men history with Eisner-winning writer/artist Ed Piskor!!! • Relive the biggest moments in X-Men history: The flight of the Sentinels! The discovery of the Savage Land!! The death of Charles Xavier!!! • For the X-Fan inside everyone! Over six tumultuous decades, the X-Men have carved a singular place in comic book lore and popular culture. From their riotous birth in the ’60s, to their legendary reboot in the ’70s, to their attitude adjustment in the ’90s, to their battle against extinction in the ’00s, the X-Men have remained unquestionably relevant to generations of readers, the ultimate underdogs in an increasingly complicated world. 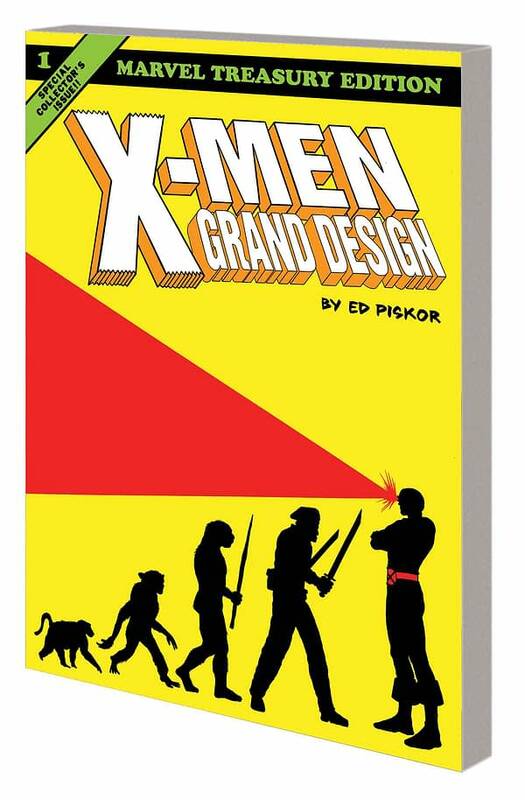 Now, New York Times-best-selling author Ed Piskor (Hip-Hop Family Tree, Wizzywig) takes you on a pulse-pounding tour of X-Men history unlike anything you’ve ever experienced before, an intricate labor of love that stitches together hundreds of classic and obscure stories into one seamless X-Men masterpiece! 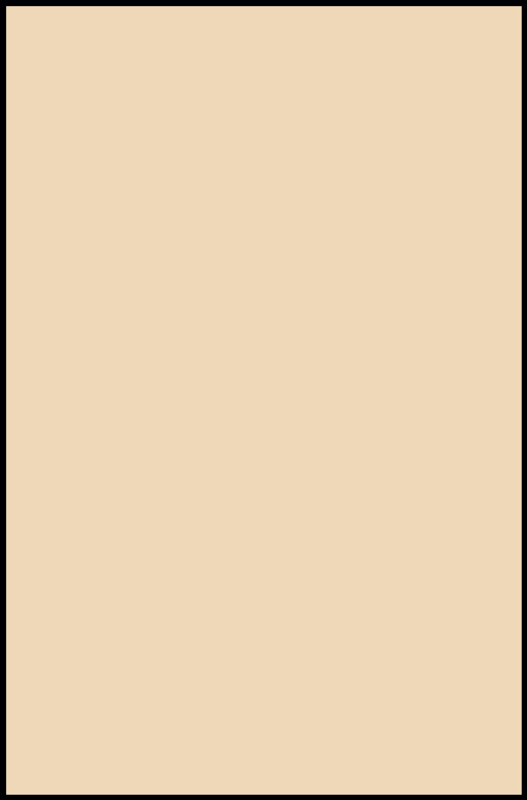 This volume also includes 1963’s X-MEN #1, masterfully recolored by Ed. Presented in the same dynamic, oversized format of the best-selling Hip Hop Family Tree! 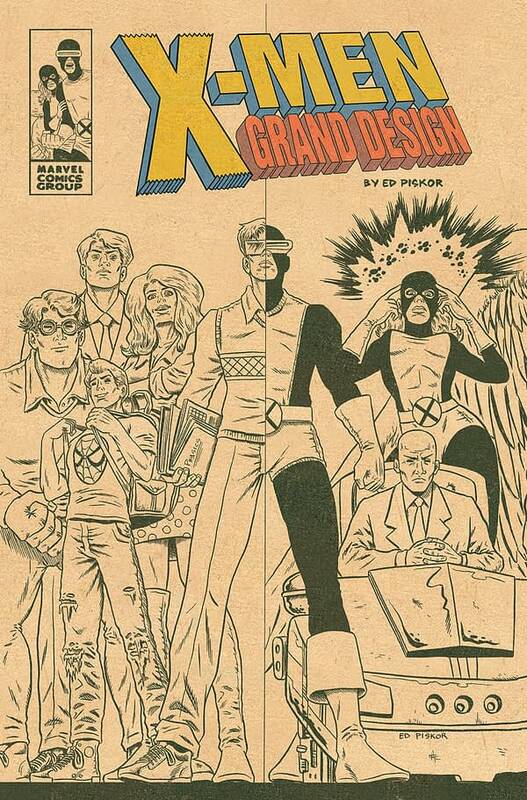 Collecting X-MEN: GRAND DESIGN #1-2.